A cataract is a clouding of the natural lens of the eye. It which disrupts light passing through the pupil to the back of the eye. 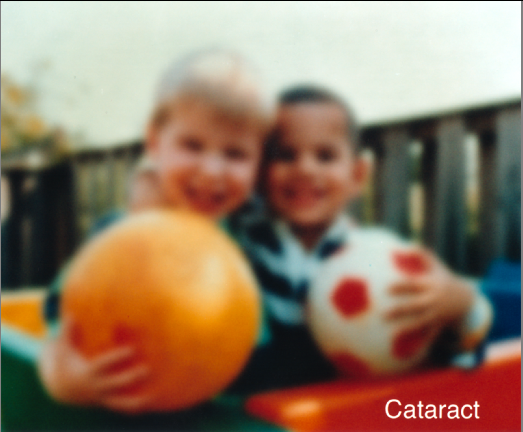 A cataract leads to diminished sight and eventually to blindness if untreated. 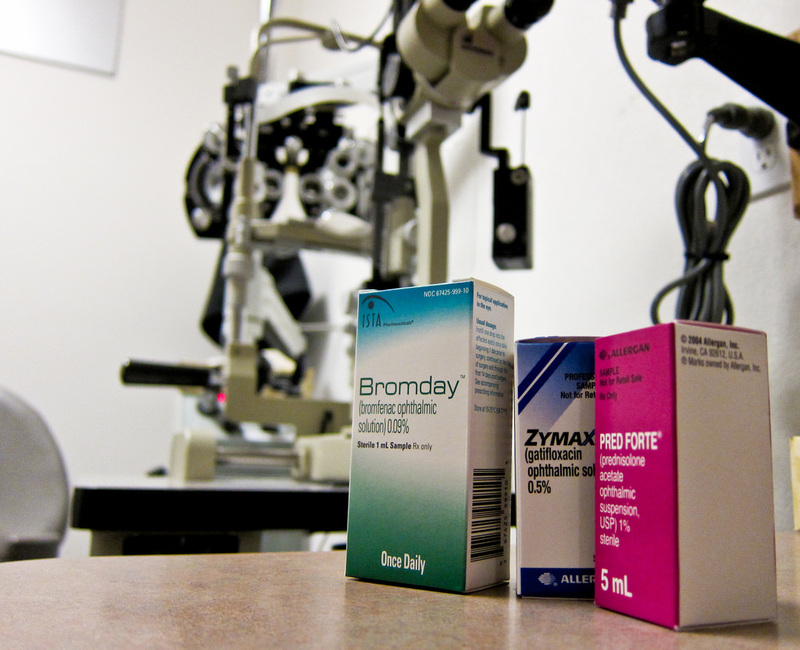 Cataract may be caused by aging, medical conditions (such as diabetes), long-term use of medications, or genetics. There are several different IOL technologies available, which are divided into three major categories: monofocal, toric, and presbyopic-correcting. The type of lens implanted will dictate the range of vision a patient has after surgery, and how much independence they will have from glasses.